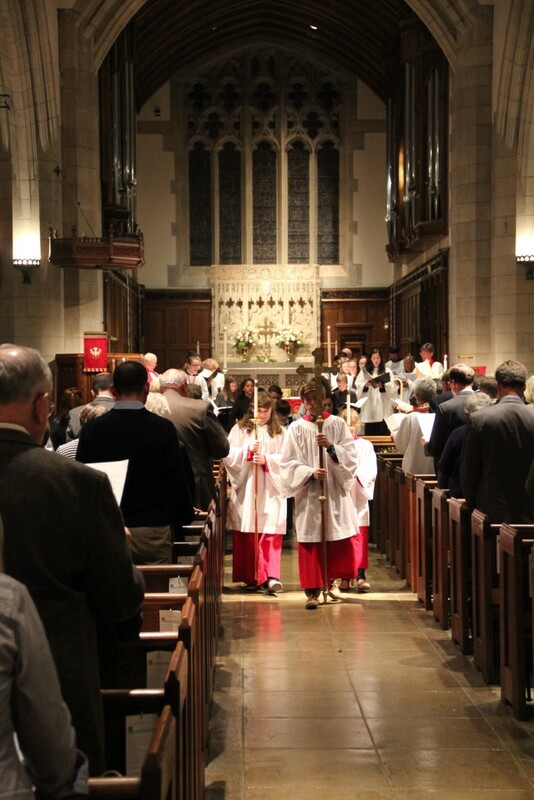 The ancient and beautiful service of Choral Evensong is presented on the last Sunday of selected months at St. John’s. 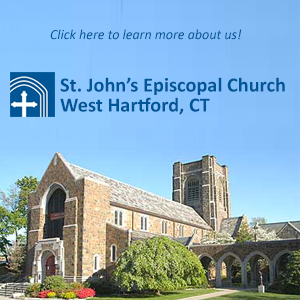 Join us on January 27 at 5:00, with music by the St. John’s Youth Choir, and the Youth Choirs of St. James’s, West Hartford, and Church of Christ, Congregational, Newington; Scott Lamlein, Vaughn Mauren, and Peter Niedmann, choirmasters. 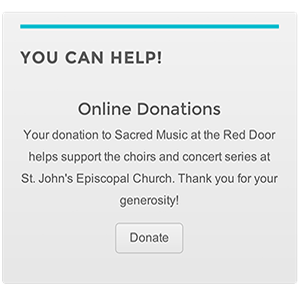 Click here for the service leaflet, and join us online below.